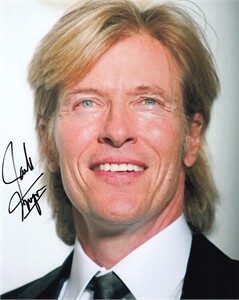 8x10 portrait photo autographed by actor (and singer) Jack Wagner of General Hospital fame. ONLY ONE LEFT. Obtained in person at celebrity golf tournament. With certificate of authenticity from AutographsForSale.com.